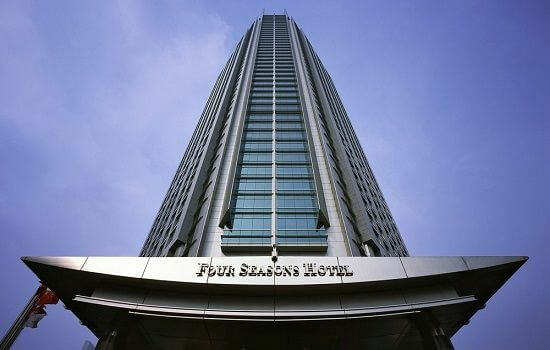 Located in the heart of Puxi, Shanghai’s historical centre, The Four Seasons is set over 37 stories and is surrounded by popular shopping and entertainment districts. Four Seasons are renowned in that their hotels match their surroundings, wherever in the world they may be. 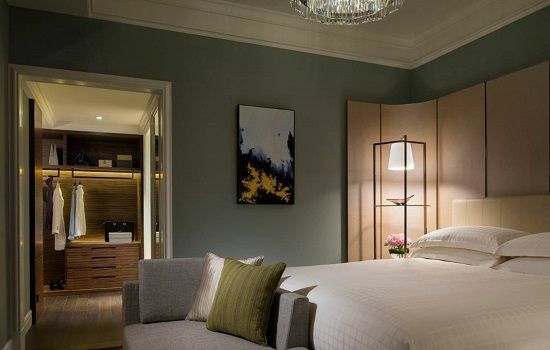 In Shanghai this is evident through the luxuriously appointed rooms but also through the hotel’s signature restaurant, Shàng-Xí. For fine Chinese dining, this place is hard to beat! 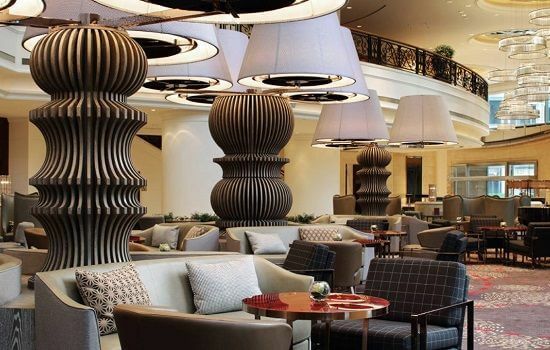 If you prefer more international cuisine, there is also Camelia which is a hip, relaxed all-day restaurant that features a wine lounge and an outdoor terrace. FLARE Spa offers two VIP treatment suites that feature a whirlpool and rain shower for two. There’s also an indoor pool which overlooks the Shanghai skyline from an infinity edge – guests can swim, lounge on the deck or bask in the luxury of it all with drinks from the bar.